We don’t intend to sound like a broken record, but yet again, content has proven itself crucial to the success of a brand in the digital atmosphere – from the local business to the corporate empire! A business can and should leverage content on their website to improve placement and convert browsers into buyers. 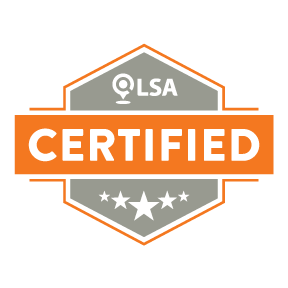 Through the utilization of information available at our disposal right now and through some smart marketing strategies – or as Hubspot’s Dan Tyre says, “smarketing,” – we can drive real results. Let’s start with what Google’s John Mueller has to say. 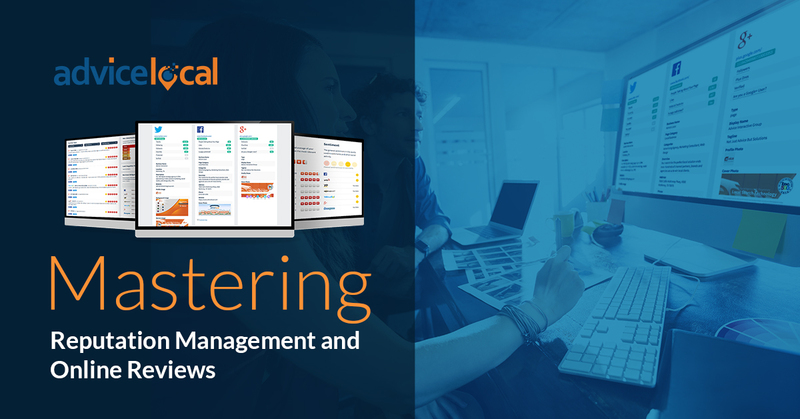 Just recently, Mueller hosted a Google Webmaster Central hangout. 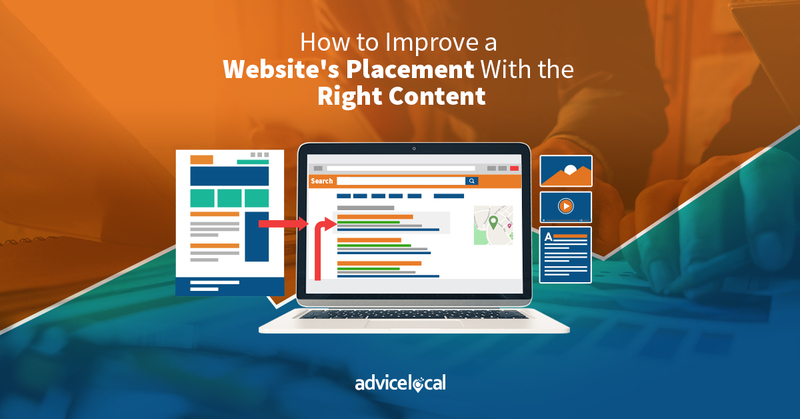 In the hangout, a participant posed a question regarding concerns that though their website is technically flawless, they’re struggling with how to garner higher placement overall in search. To this, Mueller responded that even the most technically perfect website can lack in relevance without the right – you guessed it – content. 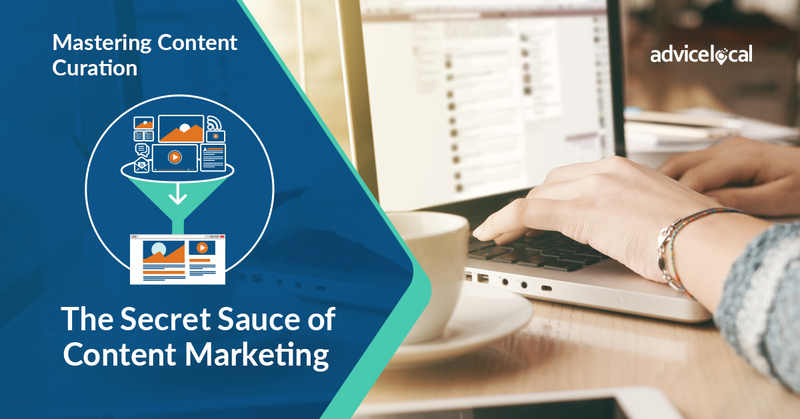 Content uses keywords, engages audiences, answers questions and creates the opportunity for continuous growth, which will undoubtedly factor into higher placement. Whether it’s data from FAQ pages, online forums regarding a brand, or social media reviews, take the opportunity to learn about the issues or problems people are regularly experiencing, and address them through content. There couldn’t be a more relevant subject for your audience! Secondly, be open to feedback on a website from fellow site owners and other experts. Getting a second set of eyes will only benefit a site moving forward. 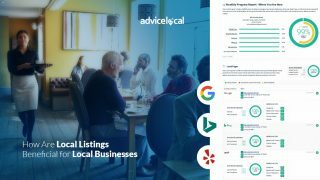 This is one of our favorite topics to explore at Advice Local, especially as more and more professionals are realizing the SEO impact of well-written, relevant content. 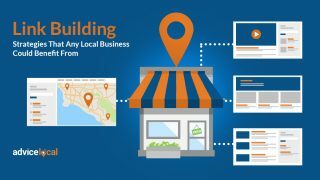 It’s all about strategy, which will lead to higher placement in search results, translate to increased visibility, and help create the SEO success story businesses dream about. 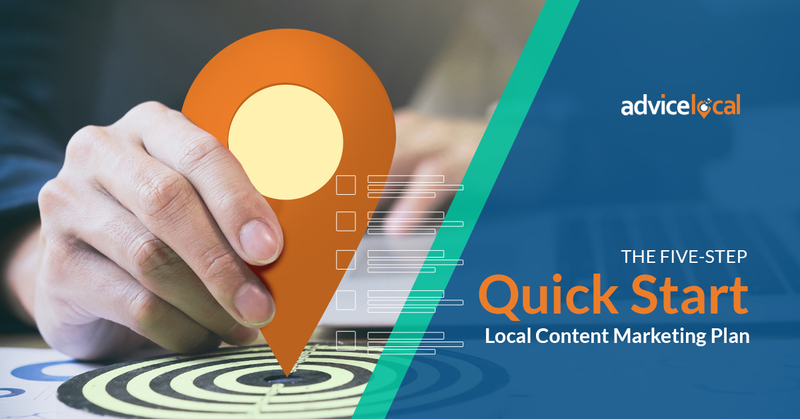 Let’s explore some additional strategies for creating optimized content. For the most up-to-date content, a brand needs to start with the trends. There are plenty of resources out there today that can point marketers in the right direction. From Google Trends, which allows users to, in their own words, “explore what the world is searching,” to SEMRush, which can determine the impact of a keyword for marketers, there are endless sources available. Trends translate to relevance, so start there. Keywords are often used in SEO strategies because they’re essential in more ways than one. But, in order to utilize them well, they need proper research to back them up. They tie in seamlessly with trends, and content will either shoot for higher- or lower-volume keywords depending on the content being written. 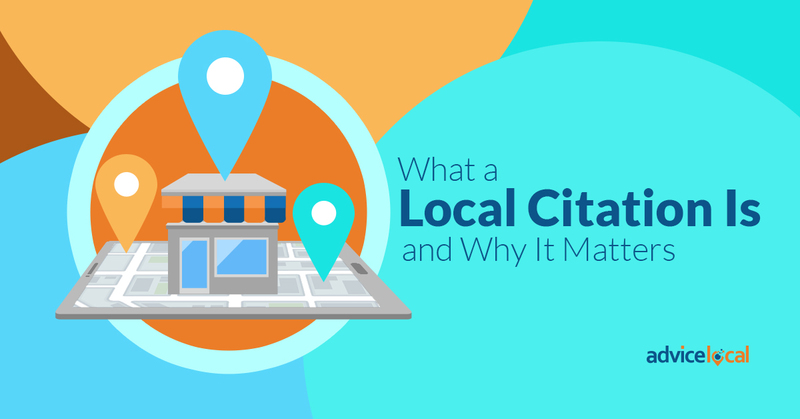 Additionally, the title tag is one of the most important components of content; title tags spark the curiosity that draws an audience to read, establish authority, and explain the idea of “why” in relation to a brand or business. When writing content, one should always ask themselves whether or not they would actually read what’s being written. If the answer is no, it generally points to the content’s tone or language. The content could be off-putting, causing a loss of interest quickly because it’s too dry. A nitty gritty piece will, of course, appeal to a specific niche of people, but in general, all content needs to take a conversational tone that’s easy for anyone to read and digest. Keep the average person in mind when considering the audience for your content. Google coined a term referred to as E-A-T: expertise, authoritativeness and trustworthiness. We apply this in relation to a local business or brand’s total positioning online. Content is a huge part of that positioning; there is quite literally a digital blank canvas where you can use content to display the knowledge, expertise and authority that wins clients over and allows them to trust in the information that a brand is offering. 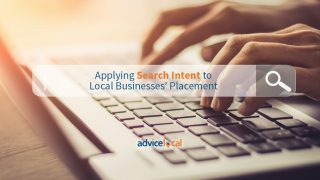 When E-A-T is applied to the specific questions that searchers are asking about, like John Mueller suggested, it’s an SEO home run that will result in higher placement online. 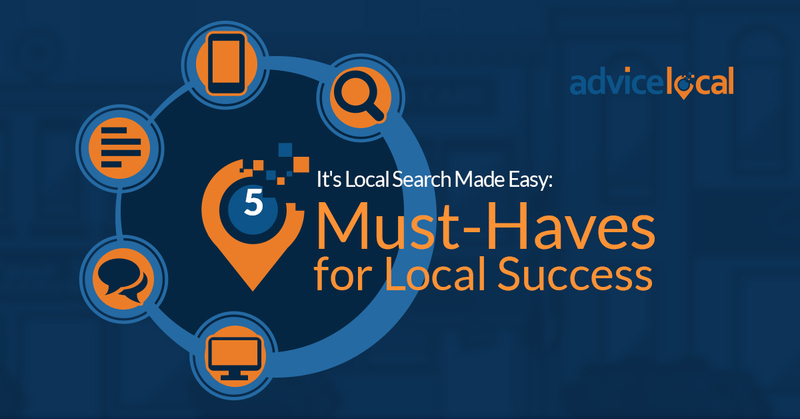 At Advice Local, we’re experts in local SEO. 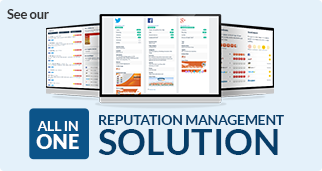 To see how we help agencies help their clients get found online, request a demo today! This has been my best month ever, so thank you and hopefully we’ll have a lot more to celebrate in the future.